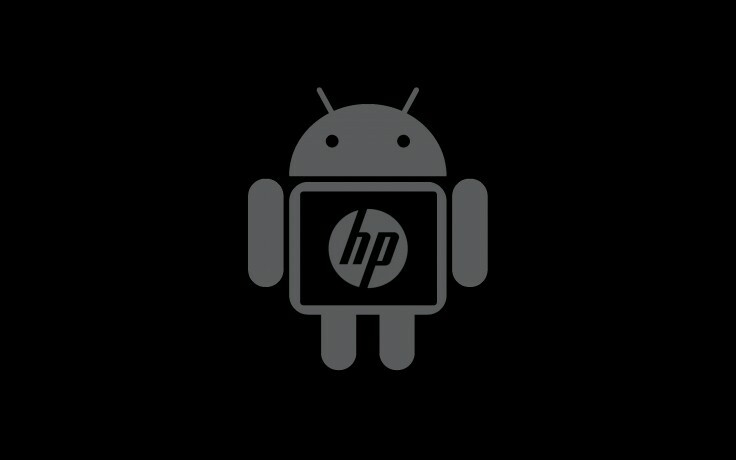 Hewlett-Packard will now reportedly look towards Android to power its next-generation of mobile devices. Sources speaking to ReadWrite claim that the company is planning to release a high-end tablet that will be equipped with NVIDIA’s new Tegra 4 processor and powered by Google’s mobile operating system. It was also reported that HP may launch an Android-powered smartphone, however earlier comments from CEO Meg Whitman indicated that a new handset won’t be released in 2013. The news of HP’s migration to Android comes shortly after the company launched a new computer based on Google’s Chrome OS. HP’s high-end Android tablet will reportedly be announced soon.